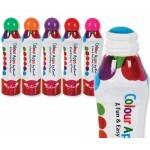 ZART COLOUR APPLICATORS ASSORT SET 6Waterbased marker ideal for creating dots of colour. Includes blue, green, pink, purple, orange and red. 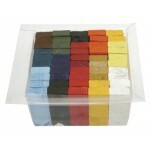 ..
Domino Coloured Rubbing Blocks - 50'S ..
550ml Strong, quick and Clear Drying PVA based Adhesive . 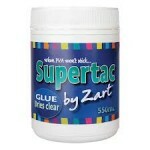 When PVA won't stick, try Supertac.Ideal when gluing odd surfaces such as fabric, wood, metal, glass, etc. It dries clear and is non-toxic. Non-drip formula, versatile and strong. Easy to clean. ..